More Ingredients. More Results. Meet Complex Formulas. African Wild Grape, Inca Inchi, Narcissus Bulb Extract, Fermented Giant Bamboo, Edelweiss Stem Cells, Pomegranate Hydrospheres, Grape Polyphenols. Not your everyday botanicals. 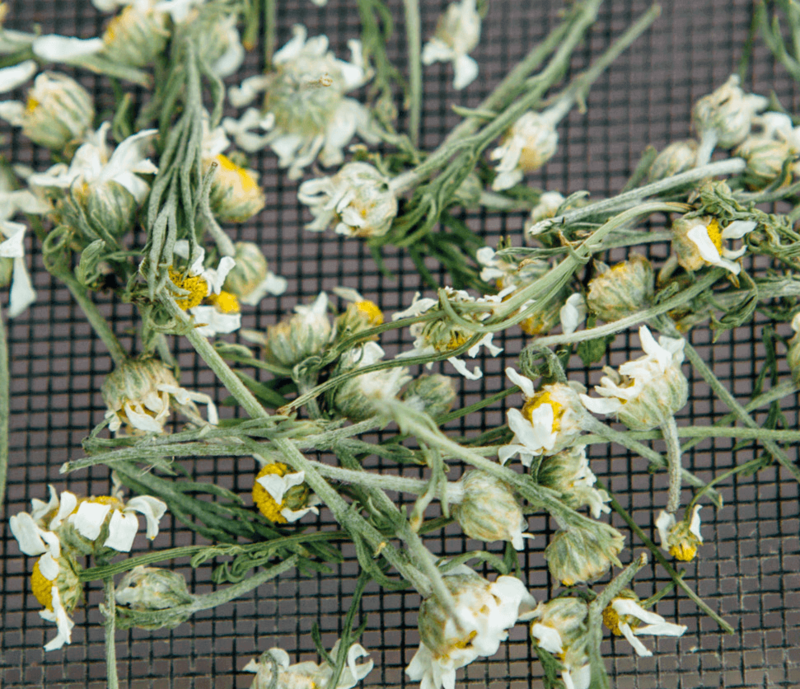 We’re always sourcing radical new revelations in botanical beauty. Our high quality ingredients come from around the globe and each has been hand selected by Tata for its unique benefit to your skin. Some companies focus on a single ingredient and surround it with fillers. But we exist because Tata knows that more matters. We believe that more matters. Every single product we make is a Complex Formula. We pack the most ingredients at the highest levels of concentration to deliver maximum results—without a single drop of artificial chemicals. 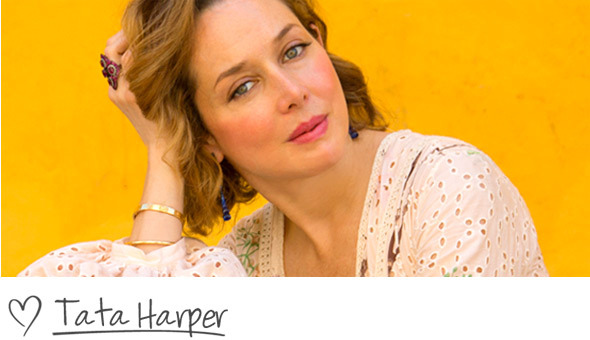 We created Complex Formulas for uncompromising women who expect the best and want the most results from their skincare. Our non-toxic products will never make women choose between health and results or between natural and high-performance. Women shouldn’t have to compromise their ideals when it comes to beauty. That’s why every product we make is formulated without compromise. Period. Look for the High Performing Ingredients icon on your box and on our site to see just how many bioactive botanicals are working to make your skin beautiful. 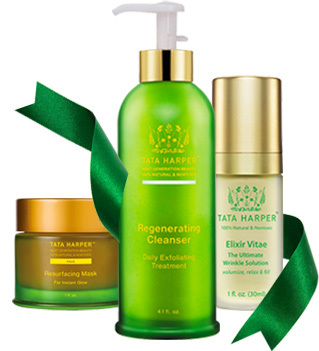 We think of Estate Grown Beauty Complex as Tata&apos;s personal customized superfood for your face. The family secret. The one thing you can only get from us. It&apos;s grown right here on our own organic farm, picked by our own hands, and blended and bottled in our own labs. So what is the magic ingredient? Well, there are actually six. Estate Grown Beauty Complex is a concentrated blend of Arnica, Borage, Alfalfa, Elderberry, Meadowsweet, and Calendula. This unique blend provides vitamins, minerals, essential fatty acids, and beneficial nutrients to your skin, all in one gorgeous rich green oil. Need specifics? It has all this: Omega-3, 6, & 9 Fatty Acids, Vitamins A, B1 (Thiamine), B3 (Niacin), B6, B7 (Biotin), B12 (Cobalamin), C, D, E, H, K, Iron, Calcium, Manganese, Magnesium, Copper, Zinc, Rutin, Quercetin, Kaempferol, Lactones, Alpha-Carotene, Beta-Carotene, Gallic Acid, Caffeic Acid, Chlorogenic Acid, Thymol, Gallotannin, Ellagitanninsan, Salicylic Acid, Oleocanthal, and Squalane right to your skin. And it does all this: Moisturizes, reduces the look of inflammation, balances skin microbiome, reduces the look of wrinkles, brightens complexion, tackles hyperpigmentation, re-texturizes, re-densifies, and evens skin tone. This whole farm-to-face thing? It&apos;s real. And it has been from day one. So you get a piece of our farm in some of our favorite products. Why Are Our Formulas Different? Nobody makes formulas quite like we do. We have more ingredients at higher levels of concentration than anyone else. We believe your skincare should multi-task as much as you do—so you’ll see a library of ingredients that deliver incredible results. When we entered the skincare industry we saw a consistent pattern - brands would find a single ingredient to focus on, because it was a simple way to tell a story and sell you a product. But for us, “hero” ingredients and simplistic approaches to skincare are just not how we do things. We only make complex formulas because they are the only thing we ourselves ever would want to put on our skin. Why should you invest in our products? We source more than 300 different ingredients from over 68 countries. The best organic ingredients come from all over the globe – and Tata leaves no stone unturned to find the best. We believe in quality over quantity – that means no mass-produced ingredients. When we need Prickly Pear Cactus, we know the best place to get that is the Galapagos Islands, because they love the sun (and they also help feed the iguana population there too). So, we go there. And if it’s not available due to a tropical storm, you may notice we are out of stock, because we make zero compromises on our sourcing. In fact, we spend up to 75% of our costs on raw ingredients for certain formulations—so you aren’t just paying for a pretty bottle, you’re paying for what’s inside. Most brands will get clinical feedback on a raw ingredient and put the bare minimum in the formula to deliver just the bare amount of results possible because that’s the most cost-efficient way to make products. But we believe more matters. If science shows that a result requires a minimum of 0.1% you’ll likely see much more than that percentage (and anywhere from 2-4X what our competitors put in) to deliver what we find is the absolute best possible result to our clients. Did we mention we believe that more matters? Nobody puts as many ingredients in one bottle like we do. 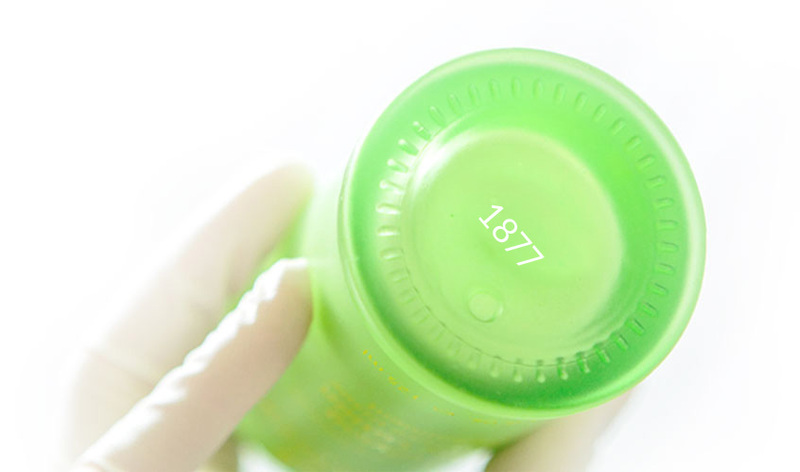 You’ll see that illustrated most in our HPI number you see on your bottle—that stands for High Performance Ingredient and we have upwards of 40+ in any given product. The whole single ingredient approach is great if you want one benefit, but since when did you ever want just one of anything? To pack so many ingredients at high levels of concentrations (with an all natural preservative system) is pretty much the hardest engineering equation you’ll ever encounter. Lucky for us, we have some of the smartest batch masters and chemists in the country to tackle them on a daily basis.